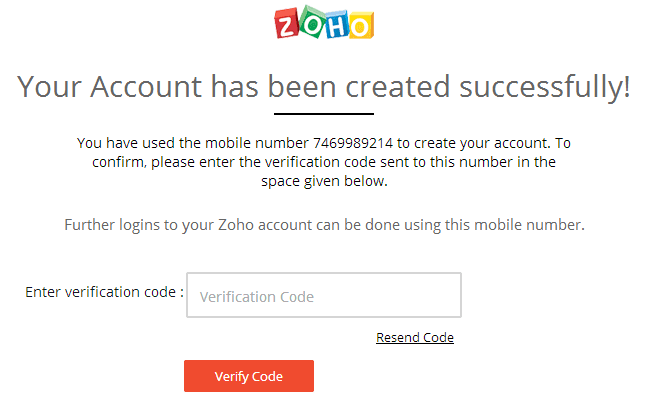 This is easy to setup your email with Zoho.It can take up to 10 minutes to complete the process. Click on SIGN UP FOR FREE NOW then on the next page you will get a Sign-up form. Now enter your domain name, your name and mobile number.In the place of Administrator Account, you can type any name for your email address.I used "contact" in Administrtor Account. On the next page you need to verify your mobile number.You will get verification code in your mobile. 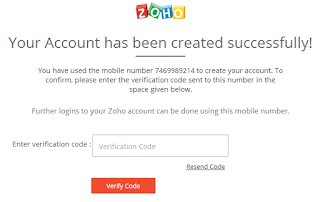 Now click on Setup "yourdomain.com" in Zoho to go to verification page. On the next page you will find Select your domain's DNS MANAGER(DNS Hosting Provider)from the list. If your DNS Hosting Provider not available in the list select Others. 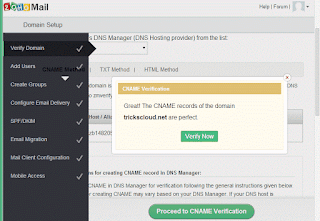 Now you will get three method to verify your domain CNAME Method, TXT Method, HTML Method. 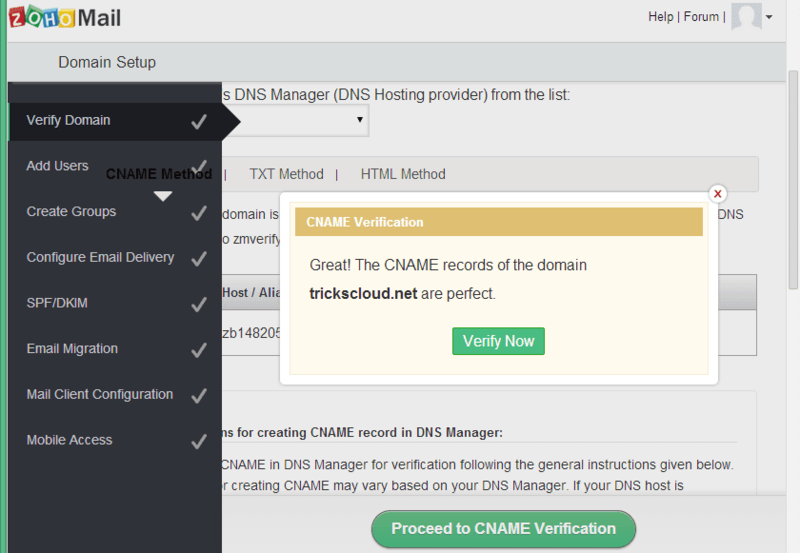 If you want to verify using CNAME Method then copy CNAME and now go to DNS MANAGER and add a CNAME record as shown on below image. Now click on Add record. 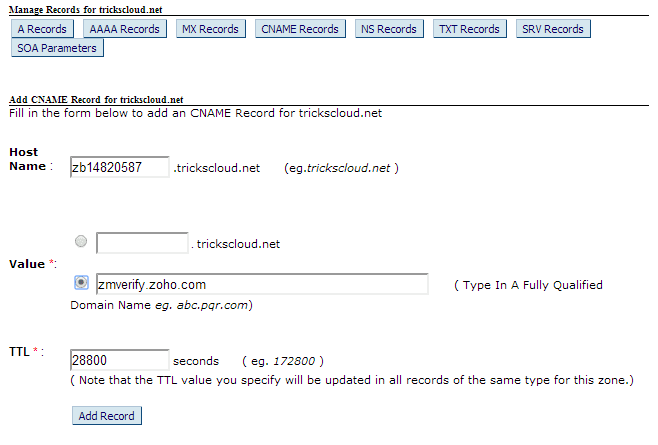 After sometime again go to Zohomail Domain Verification page and click on Proceed to CNAME Verification. Here you will get two MX record Copy those MX Records and again go to DNS MANAGER and add those two MX Record as shown on image. This screenshot is from bigrock DNS Manager. 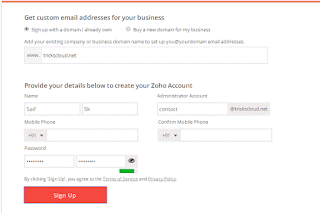 Then skip all the tab on the last tab click Proceed to Access Zohomail. 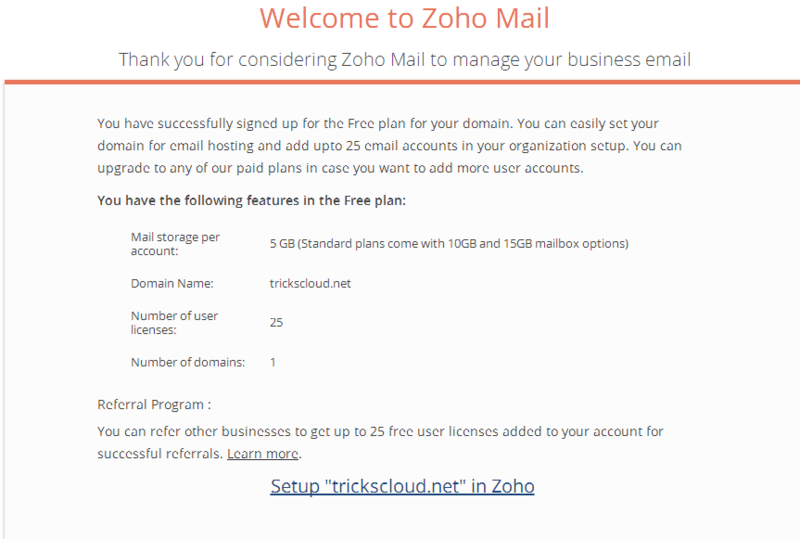 Now You will be redirect to your Zohomail inbox. 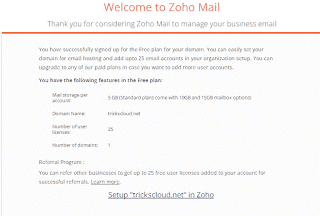 I hope this guide helped you to complete business email setup.I found zoho as free business email service if you use other free email service provider.Let me know put the name on comment box. Please share this post using share button below.